Description: Crafty afterschool fun for grades K-5. 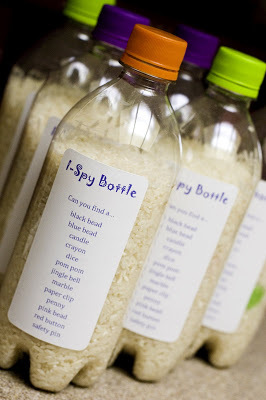 Create your own portable I Spy Challenge! Registration is requested. A snack will be provided.